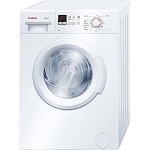 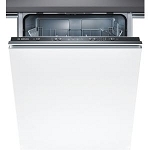 Looking for a number of Bosch appliances, freestanding or built in? 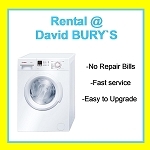 Let us give you a quote- We think you will be pleased you asked! 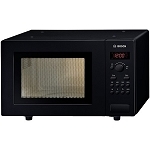 BOSCH HMT75M461 BLACK 800W MICROWAVE. 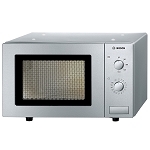 BOSCH HMT75M451 BRUSHED STEEL 800W MICROWAVE. 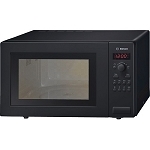 BOSCH HMT84M461 BLACK 900W MICROWAVE. 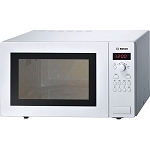 BOSCH HMT84M421 WHITE 900W MICROWAVE. 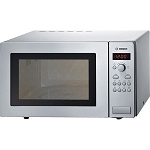 BOSCH HMT84M451 BRUSHED STEEL 900W MICROWAVE. Bosch Microwave HMT72G450B With Grill-Brushed Steel. 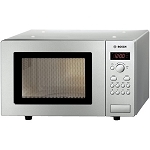 Bosch HMT72M450 Brushed Steel Microwave. 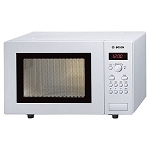 Bosch HMT75M421 800W Microwave - In White.